Interested in helping protect our paradise? 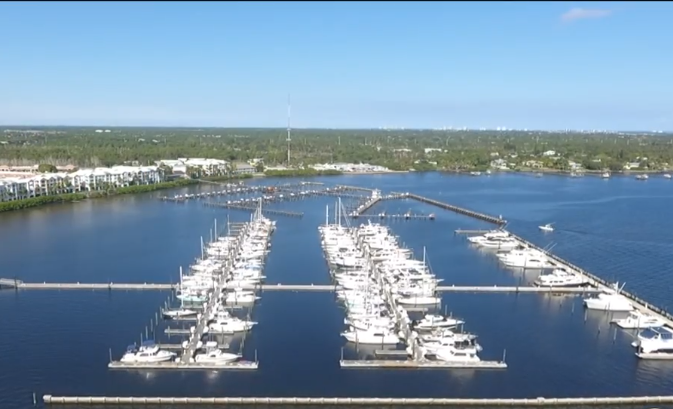 Martin County leaders are partnering with the University of Florida to help educate homeowners on best those best practices to reduce pollution in our waterways. Jennie Pawlowsky in Stuart says she never uses any herbicide and pesticides. “Help the environment help the river system,” said Pawlowsky. Now, Martin County leaders are trying to teach people environmental stewardship. Friday was the first of five classes that only cost $5, educating people about our waterways and what exactly pollutes our estuaries. “Every single person who lives in the state of Florida is a contributor of nutrients,” said Lisa Krimsky with the University of Florida extension office in Fort Pierce. UF and Martin County are training future water ambassadors to take the initiative to reduce herbicide and pesticide use. It's something homeowners can do now. “Estuary friendly practices, things we can do in our own backyard,” said Dianne Hughes with Martin County. “Want to do it now while we still have an environmental to protect,” said Krimsky. Jennies calls it way to help protect our paradise. “Bring awareness to our situation,” said Pawlowsky. Click here for more information about future classes.